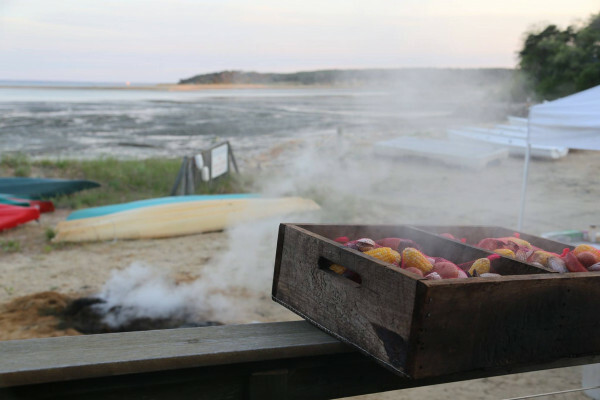 Keep it cool and casual at this “anti” country club in Cape Cod. 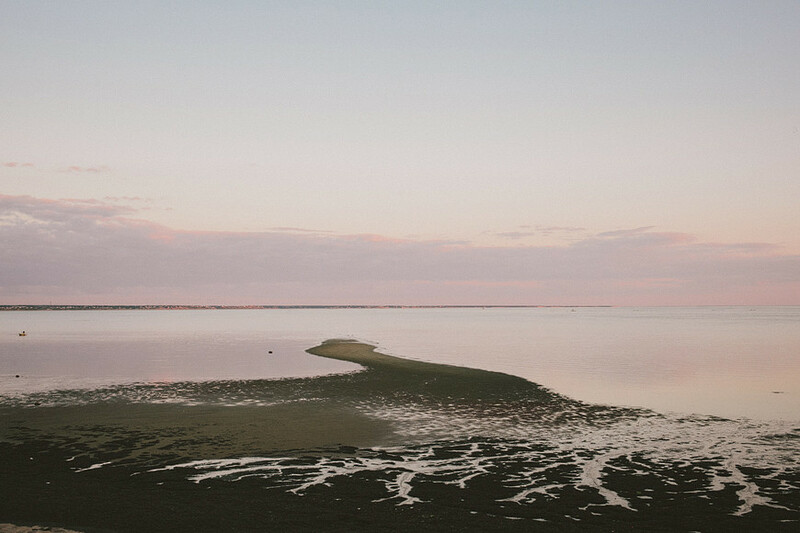 Chequessett is everything you love about the Cape without the fuss! 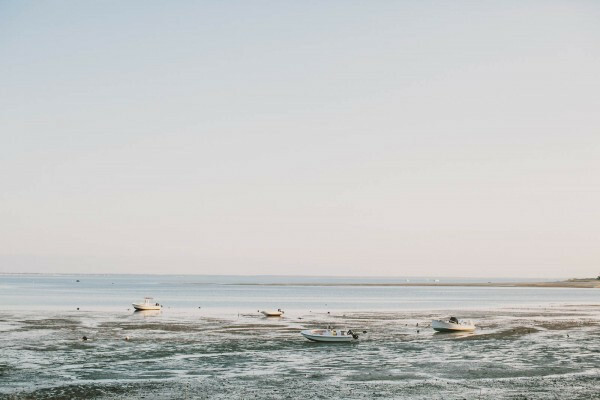 A super-relaxed vibe, golf course and waterfront views, and the friendliest staff make it ideal for your wedding, reunion or charity event. 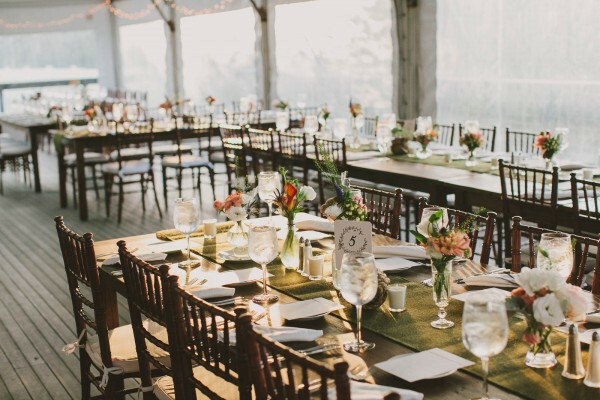 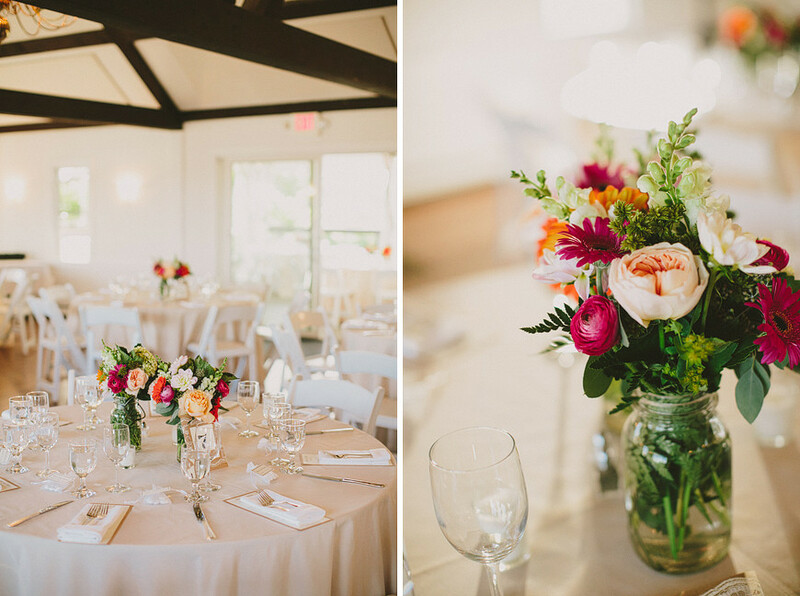 If you seek a relaxed waterfront setting to host your next function, whether it be a wedding, commitment ceremony, reception, rehearsal dinner, anniversary or private party, Chequessett is the place for you! 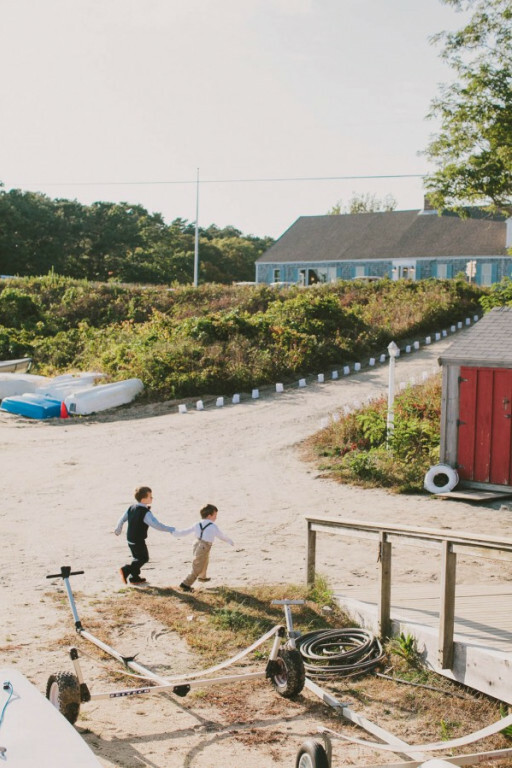 Our working boathouse, Clubhouse and private bayside beach are all available for special events. 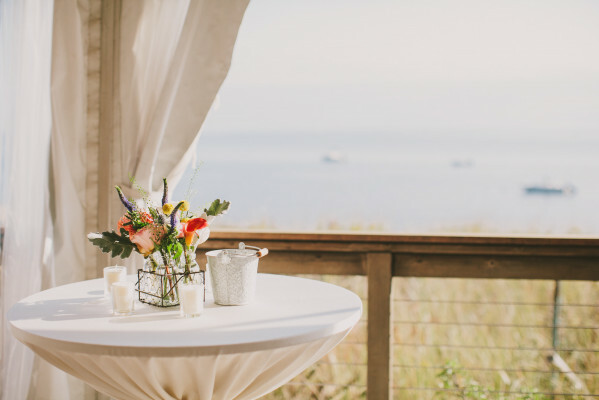 At the clubhouse, the spacious 1,800 square foot deck is tented and overlooks the 9th hole of the golf course, while the main dining room features exposed beams, high ceilings, newly finished hardwood floors, a large decorative fireplace, and spectacular views of Wellfleet Bay. 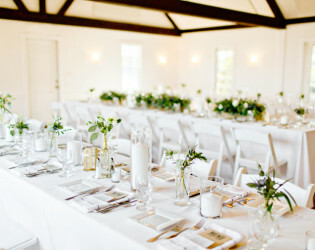 The clubhouse also features a commercial grade kitchen, and both inside and outside bars. Our beach area is available for private ceremonies at no additional fee. 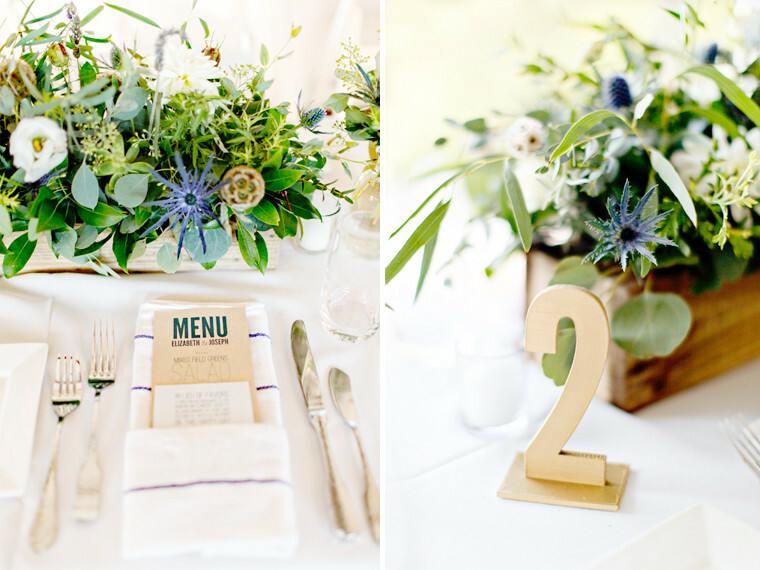 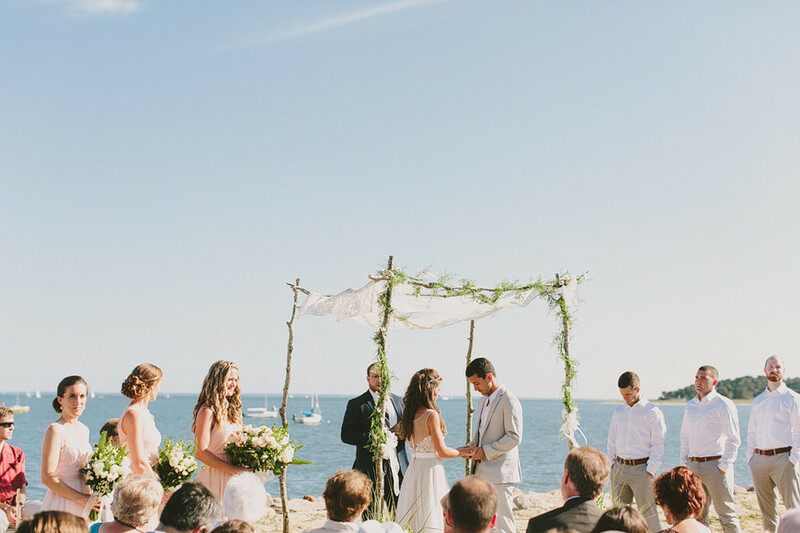 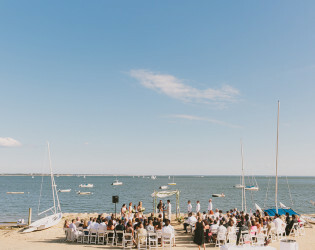 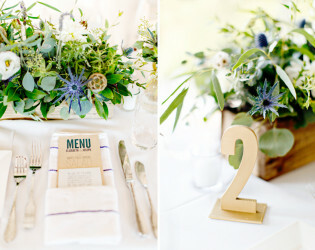 Couples frequently exchange vows with the backdrop of the bay, Great Island, and sailboats blissfully playing in the wind. Chequessett’s working Boathouse offers a casual Cape Cod alternative for those seeking a more relaxed atmosphere for their gathering. 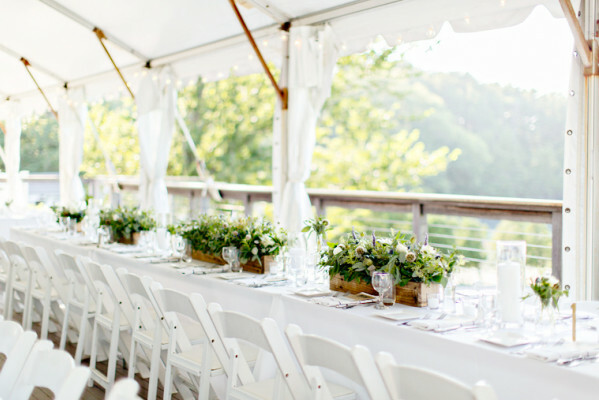 The Boathouse is a large open room with exposed beams and a wooden floor, ideal for dancing—and it boasts a 60’ deck running parallel to the nearby shoreline. 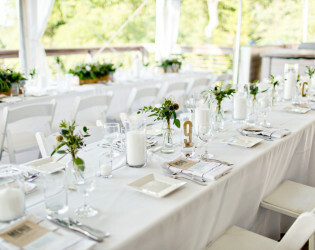 Chequessett is proud to offer, in addition to its full bar, an extensive wine list to fit any budget. 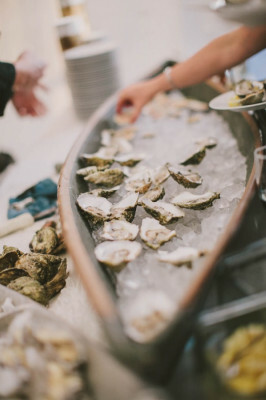 Our vast network of contacts in the community proves invaluable in providing assistance with special requests ranging from music, caterers, flowers and tents to the freshest seafood in town. Gratuity includes 10% of final package price or 18% of bar bill, whichever is greater. 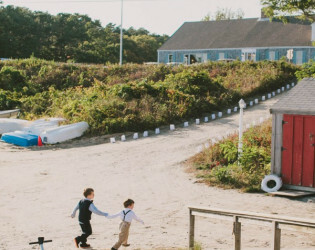 Taxes include 7% Massachusetts tax and Town of Wellfleet alcohol surcharge. 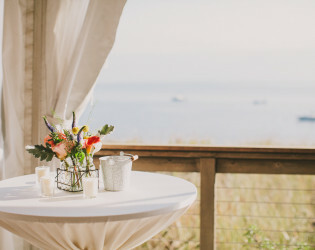 Enjoy our air conditioned upstairs office, overlooking the bay, hours before your event for last minute preparation and changing. 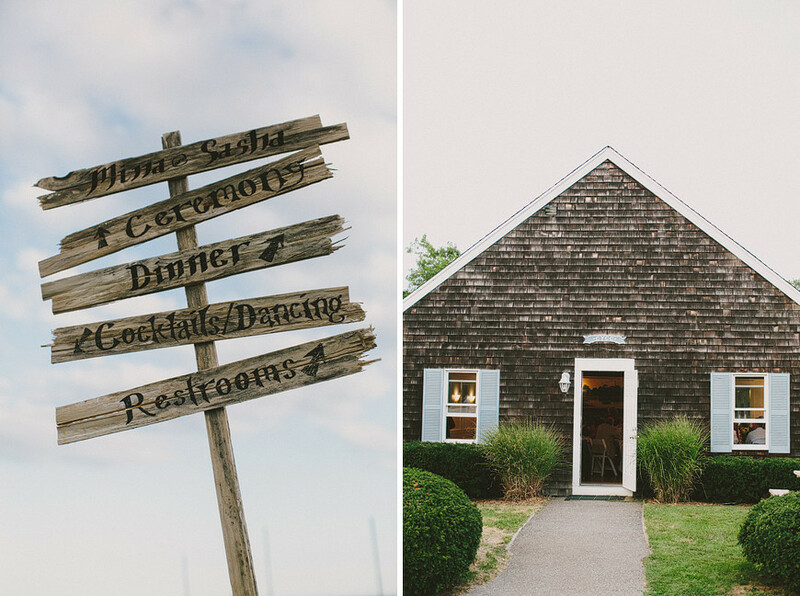 Built in the 1920's, Chequessett's Clubhouse and Boathouse offer a rustic and relaxed vibe suited for any taste. 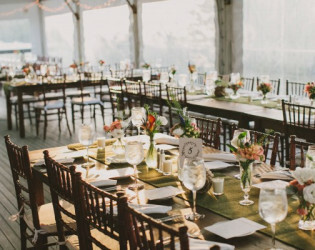 And with two venues to choose from, every couple will find their perfect site here. 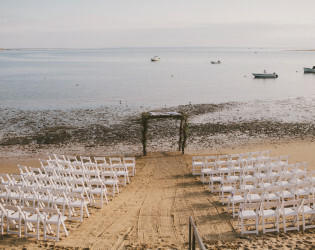 Both venues, overlook Wellfleet Harbor and Cape Cod Bay. 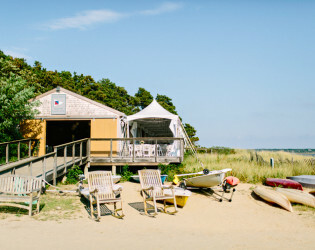 Our unique South-facing site offers views of the entire Upper and Lower Cape Cod. Photographers regularly refer their clients to our private beach for their wedding photos, and the Boathouse's vast deck provides a backdrop that will amaze your guests. The Clubhouse offers exposed beams, high ceilings, and newly finished wooden floors. Along with the harbor, the Clubhouse overlooks the 9th hole of our Cape Cod golf course, providing a more traditional Country Club backdrop for your reception. 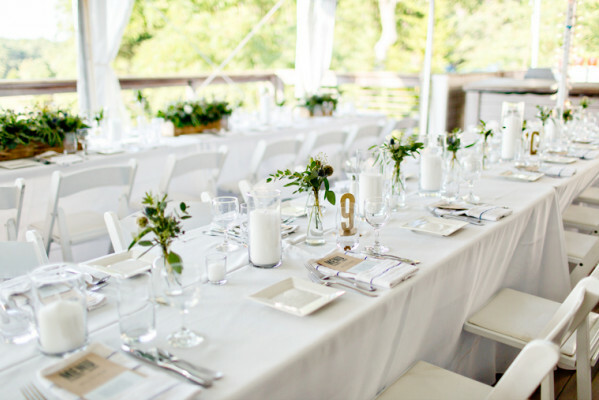 Host your dinner on our Clubhouse deck and your guests will be able to enjoy the sunset as they dine. The Boathouse offers a more "barn-style" feel in a more casual setting, with exposed beams, barn-board walls, and an unfinished wooden floor perfect for dancing the night away. Chequessett is proud to offer an extensive wine list to fit any budget. 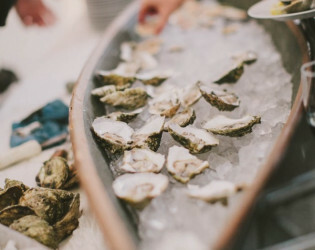 And our vast network of contacts in the community proves invaluable in providing assistance with special requests ranging from music, caterers, and flowers, to the freshest seafood in town. 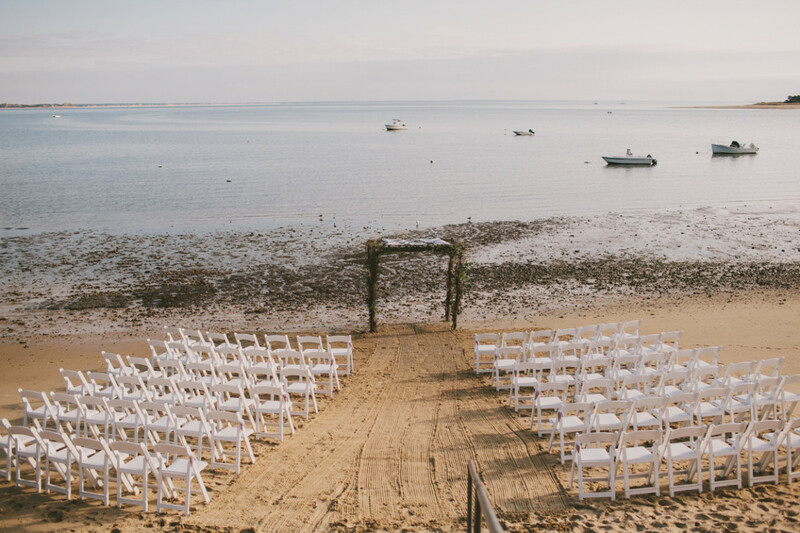 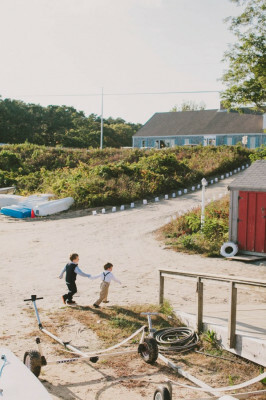 We offer many different packages depending upon your event needs and are not an all-inclusive venue, making it the ideal location for your own Cape Cod Wedding. 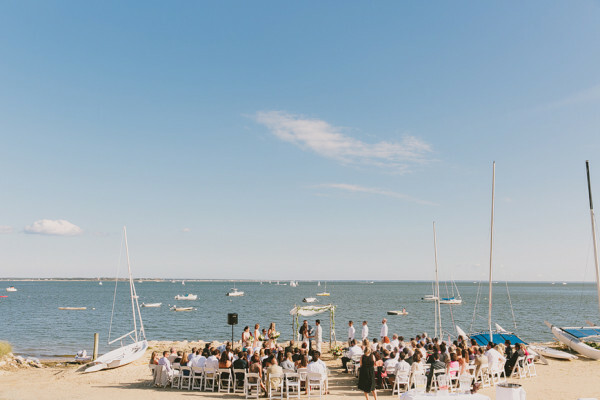 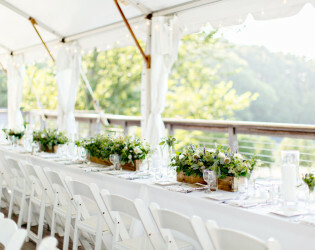 All packages come with custom tents that cover both the Clubhouse and Boathouse decks, a variety of tables and chairs to choose from, and our private beach for your ceremony free of charge. 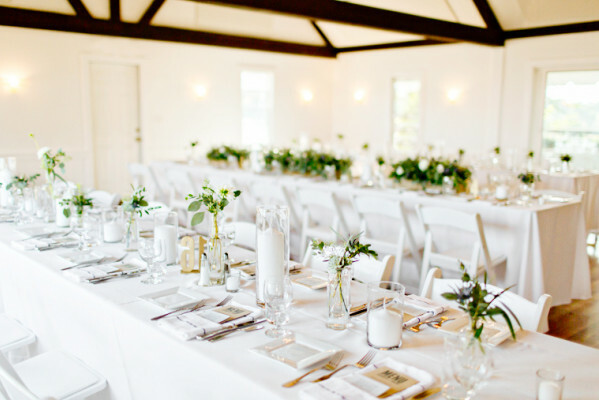 Packages also include facility staff, including bartenders and event coordinators, use of our commercial-grade kitchen for catering staff, as well as a 4-hour police detail should Chequessett management deem one is necessary. 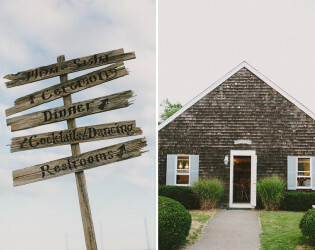 A rustic venue with an expansive deck and open dining room, with views of both the waterfront and golf course. 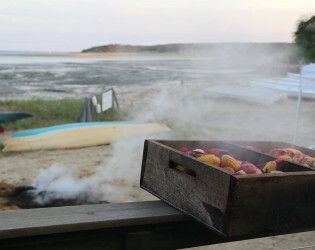 - View: The deck overlooks the 9th hole of our Golf Course, and picture windows offer a stellar view of Wellfleet Harbor. 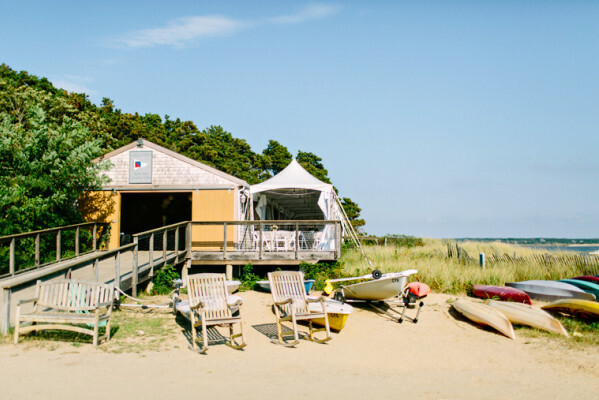 Chequessett's working Boathouse, with barn board walls and a tented deck. 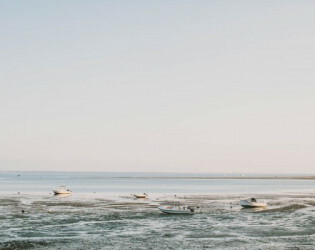 - View: One of the most expansive views of Wellfleet Harbor (including Great Island), Cape Cod Bay, and Lower Cape Cod. 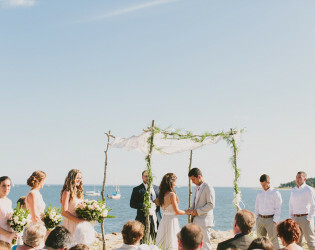 Beach Ceremony with boats in the background.